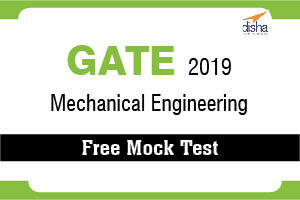 GATE Civil Engineering 2019 – Free Online Mock Tests is a comprehensive Test Series, designed to analyse and evaluate the performance of GATE Civil Engineering 2019 aspirants for the Exam. Mock Tests Series is based on the latest syllabus of the exam. The objective of these mock tests are to help students develop relevant skills is required to crack the exam. It provides a coverage of all the three sections of the examination - General Aptitude, Engineering Mathematics & Technical Section. These sets also equips the student with the ability to assign appropriate time to each section during the examination. 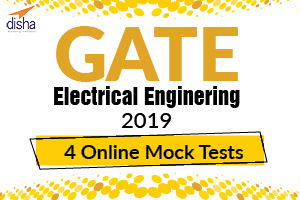 GATE Electrical Engineering 2019 – Free Online Mock Tests is a comprehensive Test Series, designed to analyse and evaluate the performance of GATE Electrical Engineering 2019 aspirants for the Exam. Mock Tests Series is based on the latest syllabus of the exam. The objective of these mock tests are to help students develop relevant skills is required to crack the exam. It provides a coverage of all the three sections of the examination - General Aptitude, Engineering Mathematics & Technical Section. These sets also equips the student with the ability to assign appropriate time to each section during the examination. 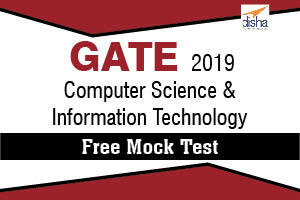 GATE Computer Science & Information Technology 2019 – Free Online Mock Tests is a comprehensive Test Series, designed to analyse and evaluate the performance of GATE Computer Science & Information Technology 2019 aspirants for the Exam. Mock Tests Series is based on the latest syllabus of the exam. The objective of these mock tests are to help students develop relevant skills is required to crack the exam. It provides a coverage of all the three sections of the examination - General Aptitude, Engineering Mathematics & Technical Section. These sets also equips the student with the ability to assign appropriate time to each section during the examination. 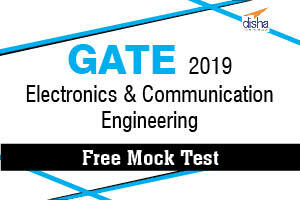 GATE Electronics & Communication 2019 – Free Online Mock Tests is a comprehensive Test Series, designed to analyse and evaluate the performance of GATE Electronics & Communication 2019 aspirants for the Exam. 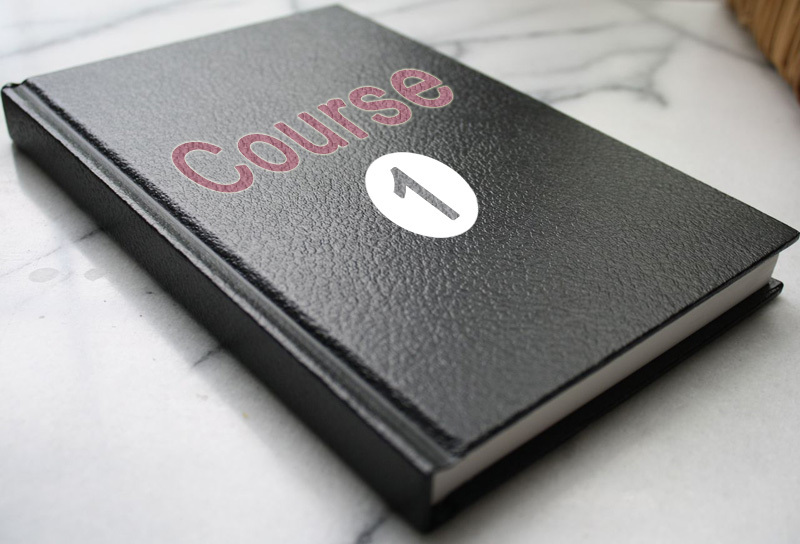 Mock Tests Series is based on the latest syllabus of the exam. The objective of these mock tests are to help students develop relevant skills is required to crack the exam. It provides a coverage of all the three sections of the examination - General Aptitude, Engineering Mathematics & Technical Section. These sets also equips the student with the ability to assign appropriate time to each section during the examination. 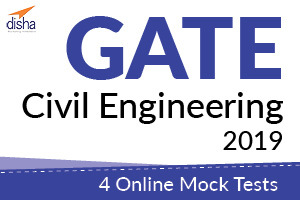 GATE Civil Engineering 2019 – 4 Online Mock Tests is a comprehensive Test Series, designed to analyse and evaluate the performance of GATE Civil Engineering 2019 aspirants for the Exam. Mock Tests Series is based on the latest syllabus of the exam. The objective of these mock tests are to help students develop relevant skills is required to crack the exam. It provides a coverage of all the three sections of the examination - General Aptitude, Engineering Mathematics & Technical Section. These sets also equips the student with the ability to assign appropriate time to each section during the examination. 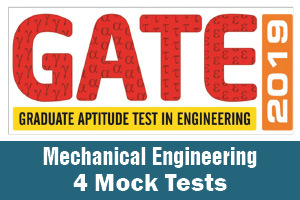 GATE Mechanical Engineering 2019 – 4 Online Mock Tests is a comprehensive Test Series, designed to analyse and evaluate the performance of GATE Mechanical Engineering 2019 aspirants for the Exam. Mock Tests Series is based on the latest syllabus of the exam. The objective of these mock tests are to help students develop relevant skills is required to crack the exam. It provides a coverage of all the three sections of the examination - General Aptitude, Engineering Mathematics & Technical Section. These sets also equips the student with the ability to assign appropriate time to each section during the examination. 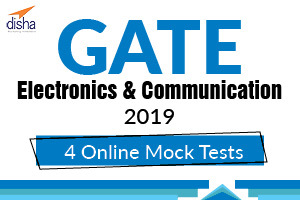 GATE Electronics & Communication 2019 – 4 Online Mock Tests is a comprehensive Test Series, designed to analyse and evaluate the performance of GATE Electronics & Communication 2019 aspirants for the Exam. Mock Tests Series is based on the latest syllabus of the exam. 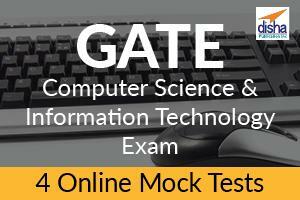 The objective of these mock tests are to help students develop relevant skills is required to crack the exam. It provides a coverage of all the three sections of the examination - General Aptitude, Engineering Mathematics & Technical Section. These sets also equips the student with the ability to assign appropriate time to each section during the examination.